Founded in 2012, Forever Maui Photography is owned and operated on the beautiful island of Maui, Hawaii. 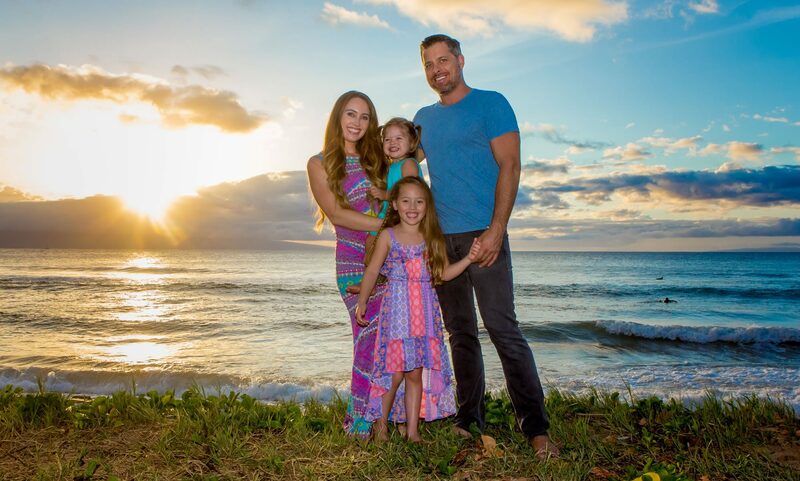 Dedicated to giving our clients the best experience possible, we are Maui’s first choice for family portrait photography. Whether you are looking for photos of you and your family on the beach, maternity shots or for a proposal or wedding, we can do it! 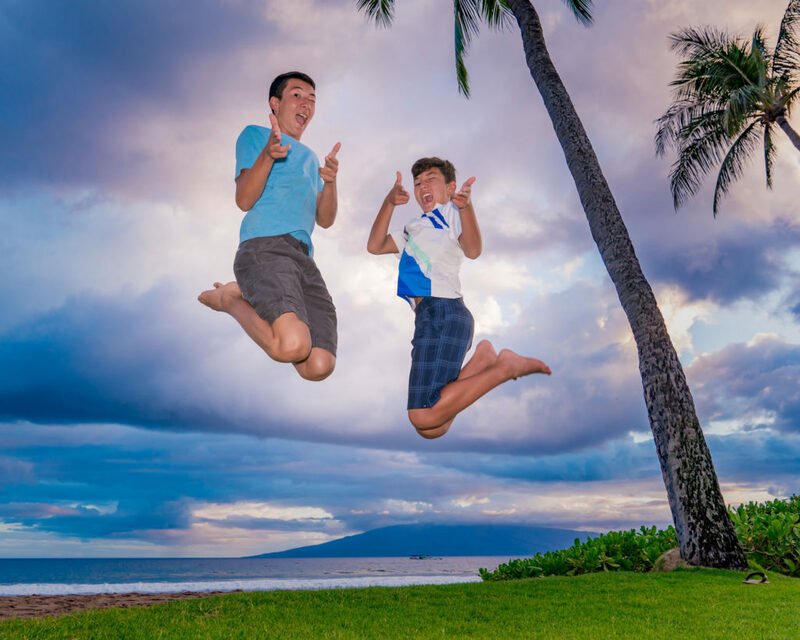 With over 20 years of combined photography experience and the talent of Maui’s top photographers, Forever Maui Photography has found a way to elevate ordinary portrait photography to a masterpiece that can be treasured for a lifetime! Why Forever Maui? 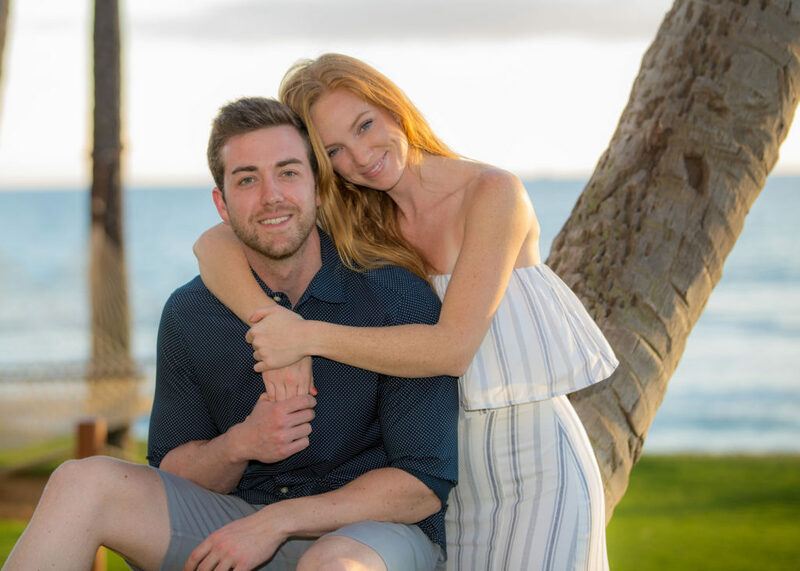 Capturing your Maui vacation with a professional photography session is one of the most wonderful experiences to share, resulting in once in a lifetime photos to be treasured with your loved ones forever. Your professional photographer has experience photographing couples, families, groups as well as children and will shoot dozens of images capturing all the emotion and celebration in an unforgettably picturesque setting. 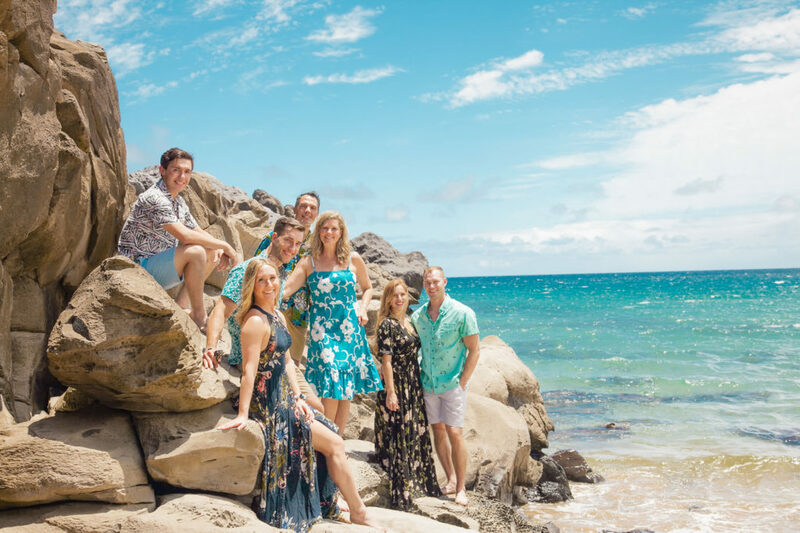 A Portrait Session in one of Maui’s most breathtaking tropical settings can be completed in as little as 90 minutes. We elevate ordinary holiday shots to something that you will want to keep forever! Best of all, there are no expensive up-front costs to this experience, saving you hundreds of dollars. We are so certain that you will love the results, that the Portrait Session has no sitting fee. At the conclusion of the session you will have the opportunity to choose from dozens of memorable images to purchase.